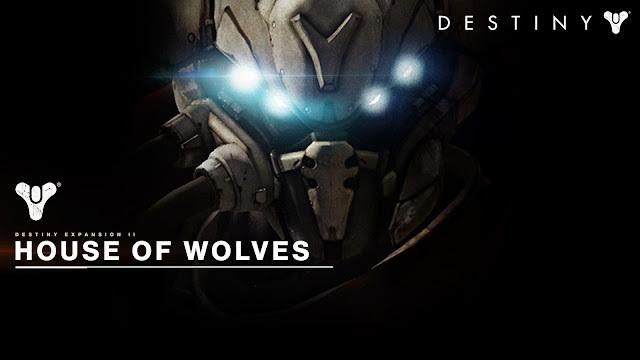 This is going to be a bit of a strange review, I am going to combine the reviews for both of the first DLC packs for sci-fi shooter Destiny as I brought them both at the same time and am a bit lost as to what you actually got in each of the two. Destiny is constantly evolving, I had hoped to get this review out once I had experienced everything they had to offer, but with the next add on coming out next Tuesday (15th September) and with sweeping changes already made this is pretty much the very last opportunity I will get before my reviews are totally obsolete. So starting off with The Dark Below that was released in 2014. 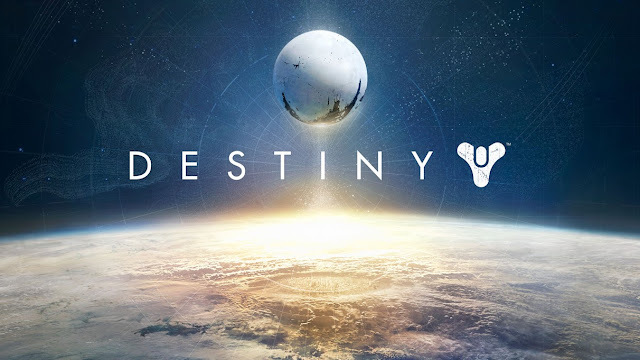 Story has inexplicably always been Destiny's worst aspect, it baffles me how this came to be. 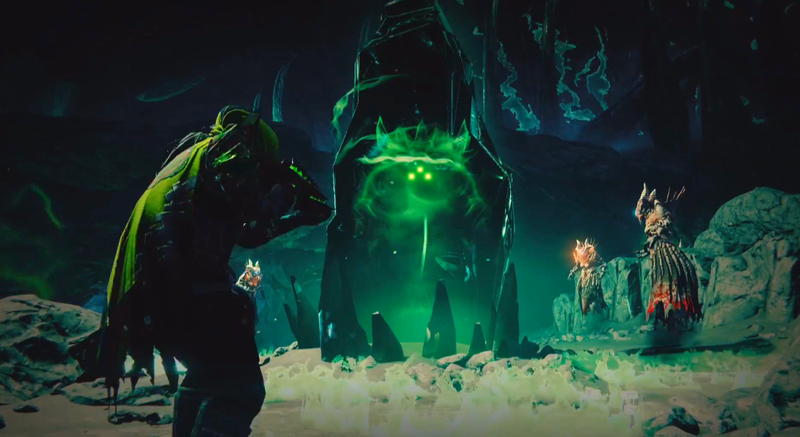 From the bare bones of what you get it seems that Crota; a being the Hive worship is on its way to Earth, and so the Guardians have to try and stop his arrival. Your missions are provided by Eris Morn whose squad was obliterated when she tried to stop Crota's followers from summoning him. Eris Morn adds a further reputation tree making the total number of different ones around 45,000 (at a modest estimate). I do not know why there are so many, they confuse me so. 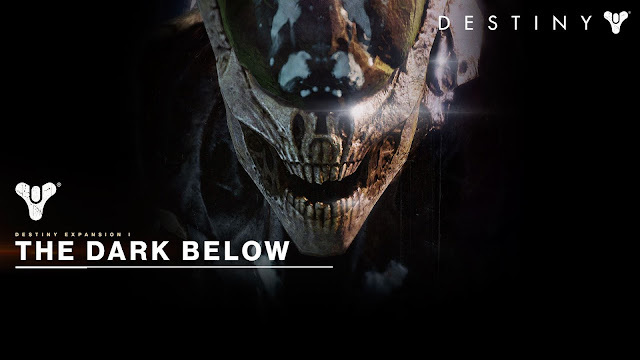 The Dark Below cost £20 when it first came out, I paid around £12 for it and still feel ripped off, there are just three new story missions, a smattering of new Crucible maps (PvP mode), a new Raid and two new Strikes. The missions concentrate on the Hive and are ok but all are brief. The first; Fist of Crota features the use of a powerful sword which appeared once in the main games missions. The next Siege of the Warmind actually featured a new location which was cool, but this is a super short one. Final mission The Wakening is probably the best of the three I guess. 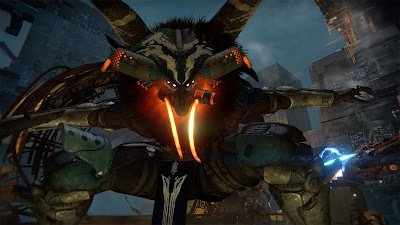 Of the Strikes; one takes place in the Black Garden, isn't bad, while the second takes place in the Russian Cosmodrome, but is pretty exciting as you are flooded by Hive enemies for the entire thing, it gets pretty intense! The new Crucible maps...well I don't really know which ones were new as Crucible is an unbalanced mess and so I try to avoid playing it. With the big update earlier this week I believe a lot of these maps were made free for everyone to play anyway. Overall there just is not enough content to warrant the price, for just a handful of missions you cannot avoid feeling ripped off. It is good that harder Strikes are made available but the near total recycling of old locations is saddening. I must also add this includes a new Raid mission but as Raids are locked away from people who don't have friends who play Destiny this might as well not exist. Next up is House of Wolves which came out at the start of the year, thankfully it improves on The Dark Below. As an aside both these add ons are required if you are to play The Taken King and so anyone playing Destiny will probably end up with them. There are more story missions this time with five being available and they are a lot more fun than the other DLC. The first mission includes variations on enemy types as well as featuring a new vehicle to drive around in as well as a cool scorcher weapon. The third mission is set in the Vault of Glass and for someone who is unable to play Raids this qualifies as a completely new level so that was good. The final mission has you in another new looking place and features a bit of platforming with islands that alternately vanish. It all ends in an exciting boss fight that has story tied to it. In addition to this there are new Crucible maps (again no idea which ones are new ones) and a single Strike mission which thankfully feels original in that it is pretty much one long running battle against a Fallen assassin and was quite tough. The best part of House of Wolves is that you get a new hub area at the Reef where a bunch of additional reputations points are located but this also grants you access to the Prison of Elders. The Prison of Elders is basically a PvE series of wave based survival against either the Hive, the Cabal or the Vex and ends in a fight against a random boss. Completing this grants you access to a treasury where high powered items await. There is better value for money with this one and thank God for the Prison of Elders which grants a lot of replay value. With a steep price of £40 I really hope the next expansion gives a lot more value than this and The Dark Below does.